Tiago Ilori has reportedly infuriated Klopp and the Liverpool hierarchy by demanding a return to Portugal. 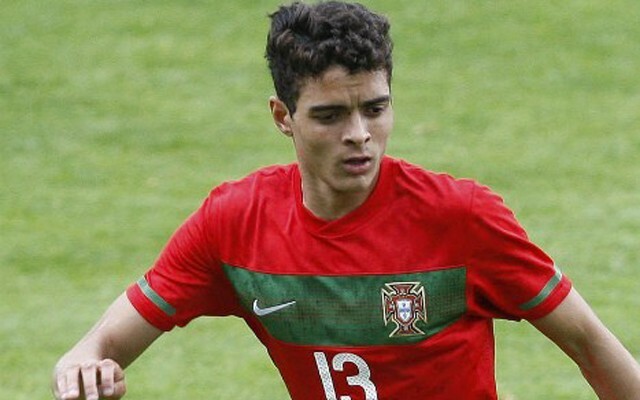 Ilori was desperate to move to Porto in the transfer window, but we wanted to sell him to Greece permanently. Liverpool and the boss were sure to not waver on their demands for players leaving. Ilori was for sale, not for loan – so if no sale is organised – he stays until somebody stumps up necessary cash. We did the same with Luis Alberto, until Lazio eventually bit at the end of August. Granada and Valencia both failed with loan bids for Ilori on deadline day, and he will now be a Liverpool player until at least January 1st. Despite the fallout, he has been named in our 25-man squad by Klopp. He arrived at the club for £7 million in 2013, but has never managed to establish himself in the first-team set-up. The centre-back has enjoyed loan spells at Granada, Bordeaux and Villa, but was recalled by Klopp last winter in the middle of our defensive crisis. Be very surprised if he features this campaign.